A big thank you to VIP Southern Tours, Holiday Inn Express and the City of Helen for hosting me on this amazing getaway! All opinions are my own. Sometimes parents need a getaway too. Sometimes moms and dads just need to pack their bags and head out for a weekend sans kids. As much as I love traveling with my kids, there is something to be said for a solo trip with my husband or girlfriends. 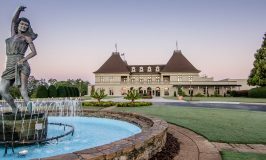 One of my favorite getaways is wine getaway, unfortunately, since I live in Georgia, flying to my favorite vineyard in Napa Valley isn’t going to happen nearly as often as I would like. Lucky for me, I found out that the North Georgia Mountains house some stellar wineries and they are only a short drive from Atlanta! 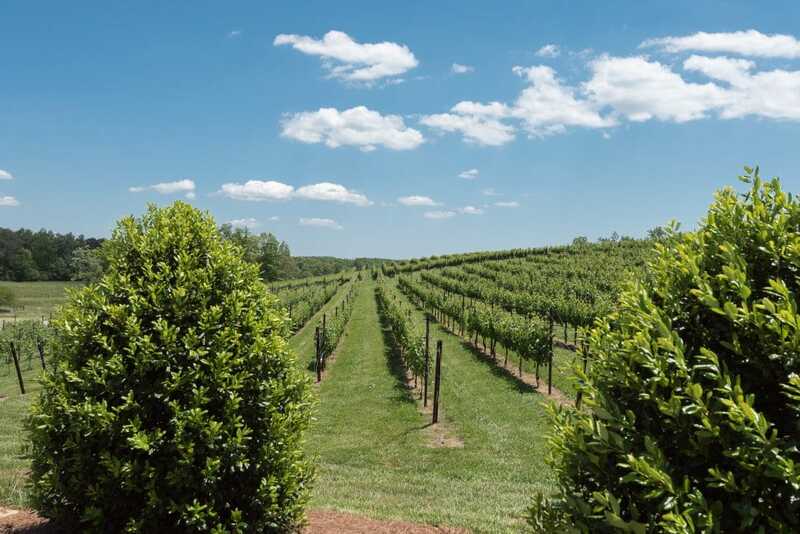 While there is no shortage of beautiful vineyards in North Georgia, today I’m going to focus on 7 wineries in and around Helen Georgia. All of them offer a tasting room where you can sample their best fare and figure which bottle or ten you are going to bring home with you. Before I tell about each of the wineries, let me first tell you about the easiest way to experience the vineyard fun! 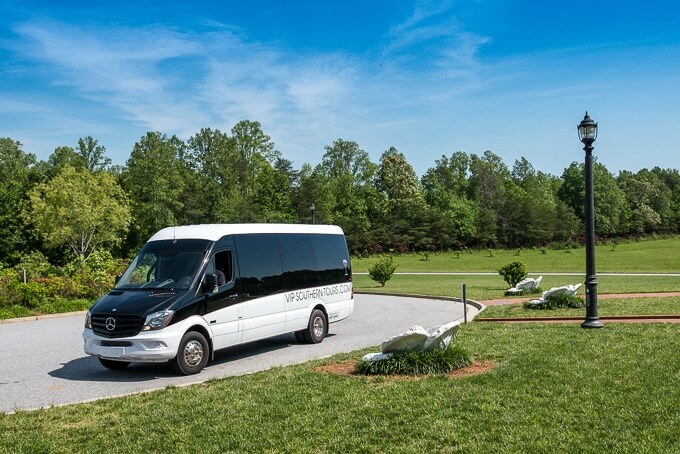 VIP Southern Tours (AKA the Georgia Wine Bus) based out of Helen, GA is the ultimate luxury wine experience. Sit back, relax and let someone else transport you (quite luxuriously I must say) to and from North Georgia’s best vineyards. With someone else at the wheel, you can sample as much wine as you want, knowing that you will arrive safely back at your hotel when the tour is done. 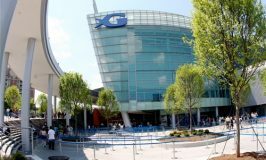 Tours start at $99 and last 4-6 hours. Now it’s time to dive into my favorite North Georgia Wineries. Each winery was special for a different reason, they all had their unique style, blends, and vibe. 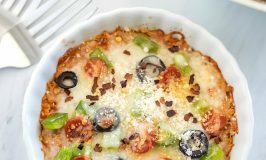 Combine the laid-back vibe, live music weekends and BYOP (bring your own pizza) night with their sumptuous wine and you have a recipe for a great evening that puts Serenity Cellars high on my must go back list. 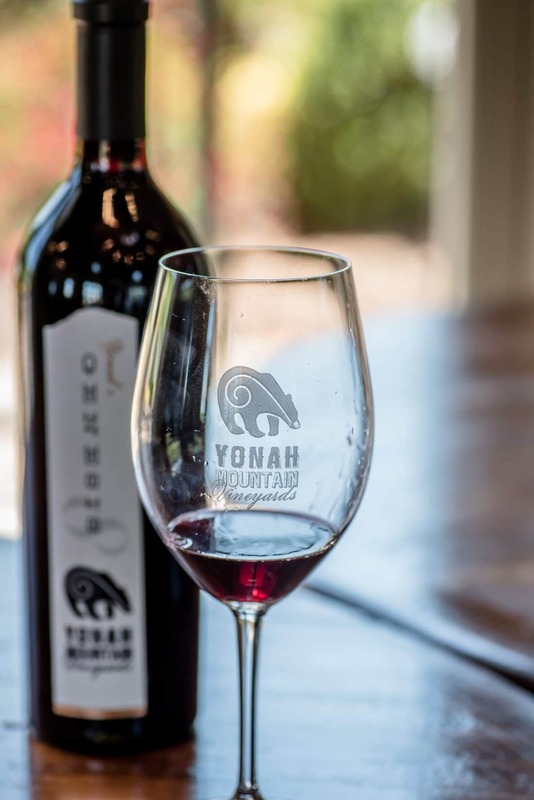 One of the most sophisticated wineries we visited, Yonah Mountain brings the Napa Valley wine experience to Georgia. With its sweeping views and exquisite wine collection, I instantly fell in love this winery. 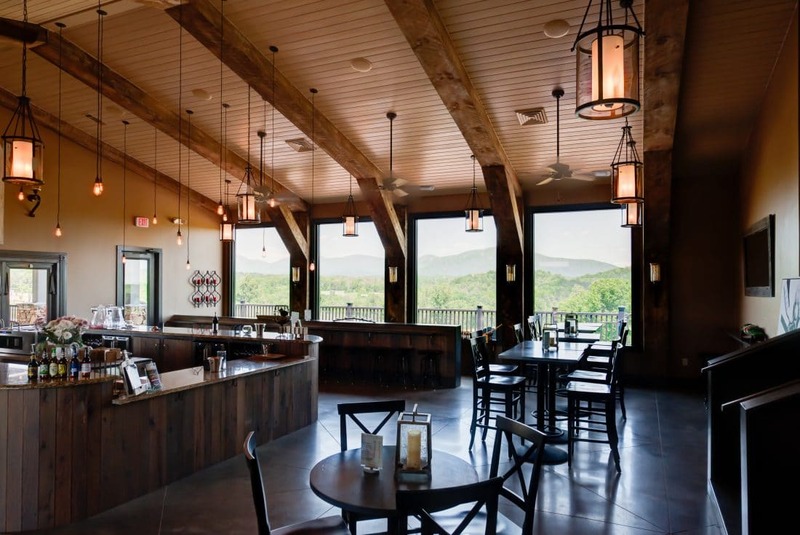 Yonah Mountain Winery is open for tasting 7 days a week without reservations. 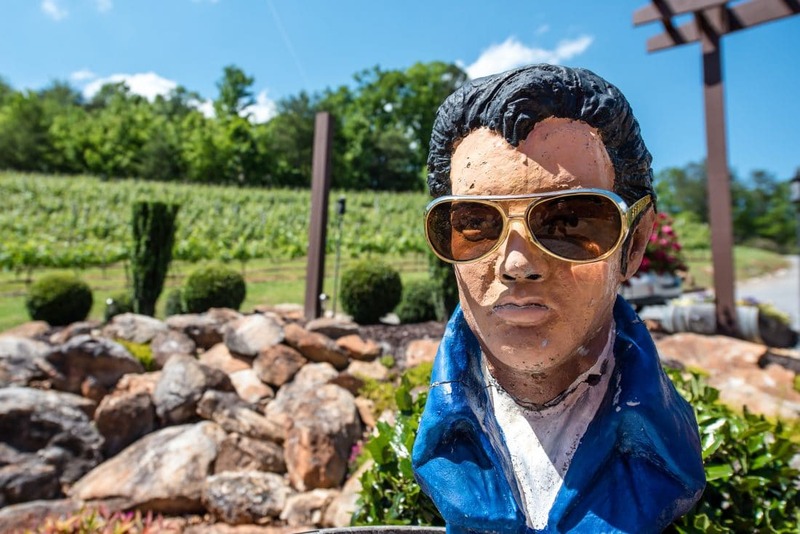 They have live music every Saturday and every September they host the annual Crush Fest, a local wine stomping festival that attracts thousands of visitors from all over the southeast. Kaya Vineyards exudes simple elegance. 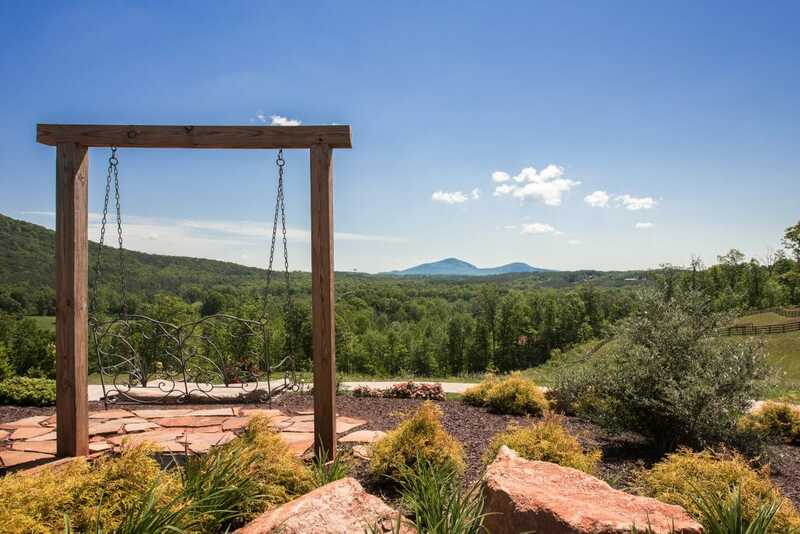 Enjoy panoramic mountain views on the covered deck, live music on the weekends and of course delightful wines. 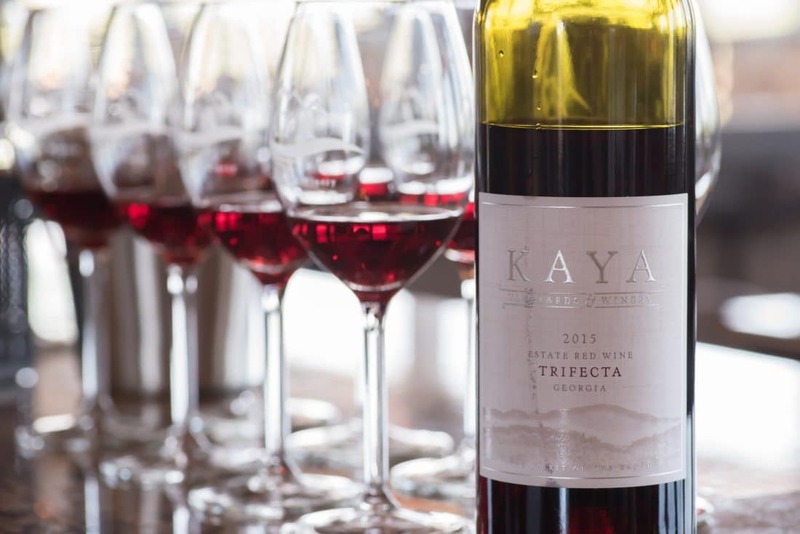 Kaya is a young vineyard (they took over a vineyard that shut down in 2012) but they are making their mark quickly. They just opened for weddings and will be breaking ground on a small hotel and cottages to make Kaya Vineyards a one stop mountain escape. If you want a warm welcome, friendly conversation and some fantastic wine, you need to make a stop at Sylvan Valley Lodge. This unique bed and breakfast has beautiful rooms and an outstanding wine collection. The owners of Sylvan Valley Lodge and Frolicking Faeries Wine will tell you “if you drink enough wine…..you’ll start to see faeries. If you drink some more they’ll start to tell you their names.” Each bottle of wine is named after a different faerie and their story is on the back. 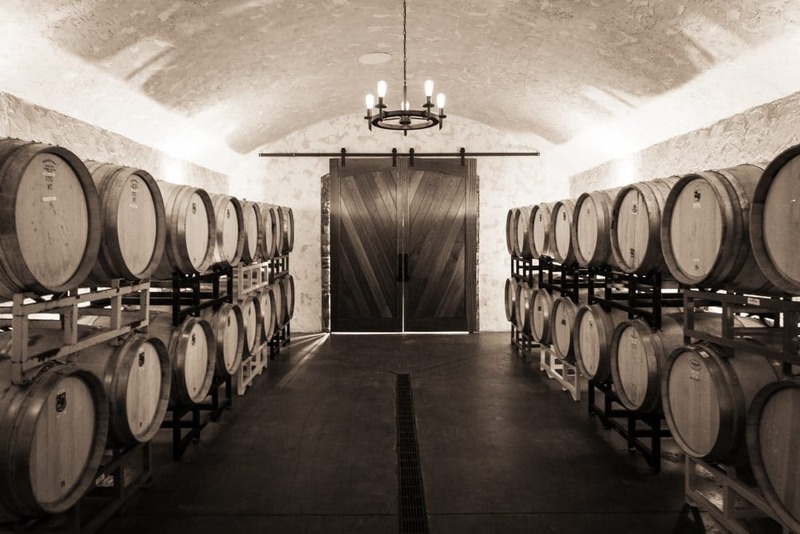 Visit the tasting room to learn their stories. 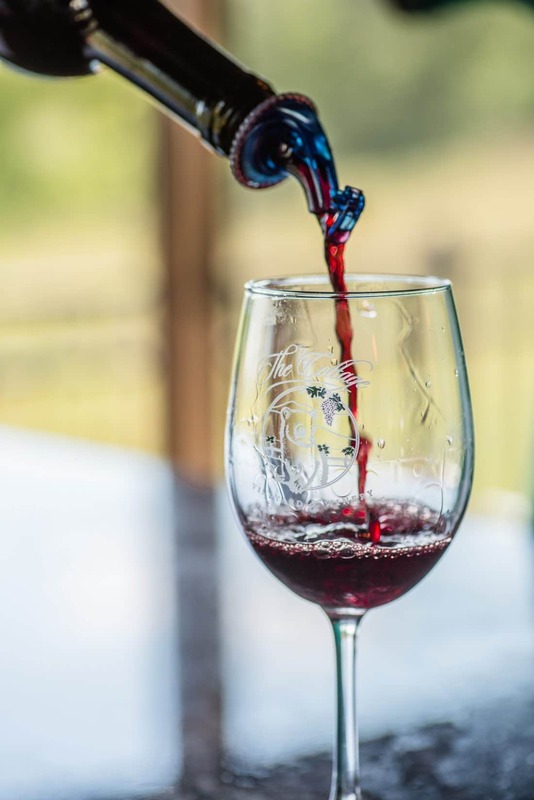 Sylvan Valley Lodge also hosts monthly wine dinners where they pair delectable food with wine from all the wineries around Helen. They feature a different winery each month (occasionally they will feature a brewery instead). This dinner was, by far, one of the highlights of this trip. I felt like was part of a big family, we belly laughed throughout the dinner. Their chef is a genius, honestly, his taste for food and wine is unlike anything I have ever experienced. Every course was better than the last. We all left full, happy, and just a little tipsy. This was the first stop on our tour and I was immediately taken aback at the breathtaking views of Yonah Mountain. I could have sat out on their patio with a bottle of their Baby Doll Legs wine and happily sipped the day away. Serene. That is the best way to describe the experience we had at The Cottage Vineyard. 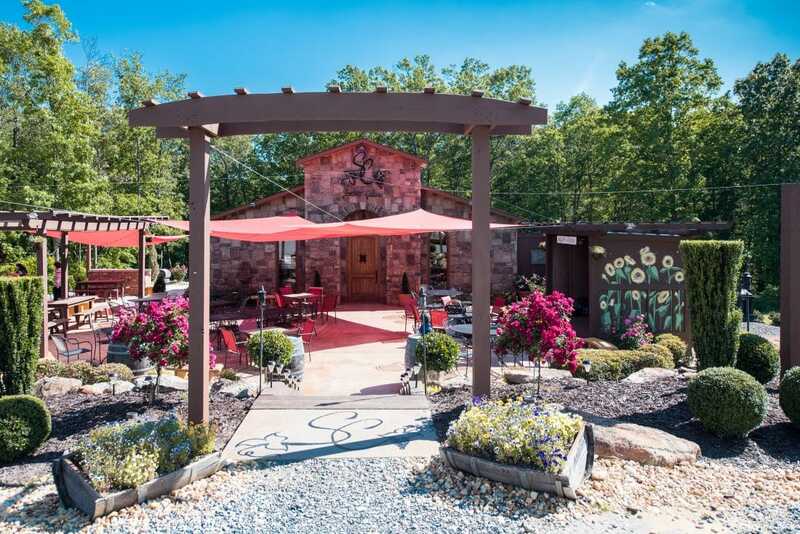 Probably Helen’s most well-known winery, Habersham Winery feels like a cozy country cottage. 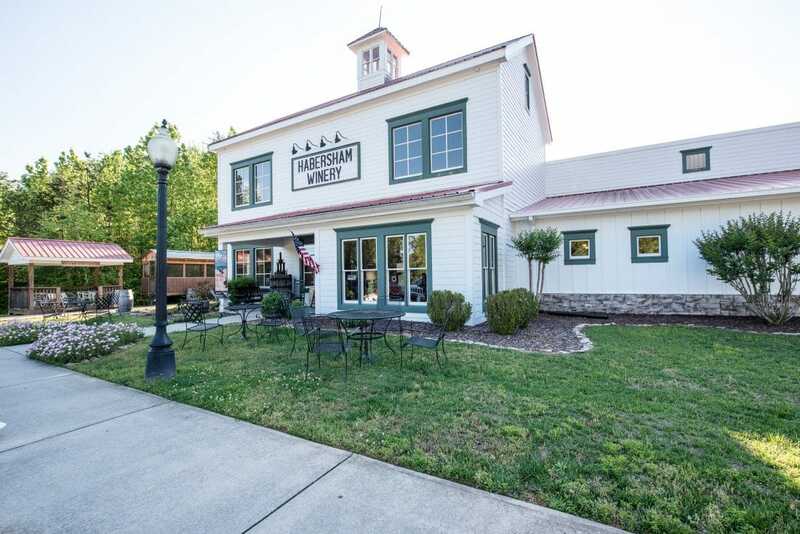 Their store and tasting room are full of classic southern charm and their staff is very friendly and knowledgeable. You tell them what kinds of wine you like and they will find the perfect bottle for you! Now that you have imbibed a good amount of wine, you’ll need a place to rest your tipsy head. I highly recommend the Holiday Inn Express in Helen. This new property is conveniently located near downtown Helen and boasts upgraded amenities like an indoor heated pool, fully equipped fitness center, large rooms and a complimentary hot breakfast buffet each morning. You can’t go wrong with this hotel! 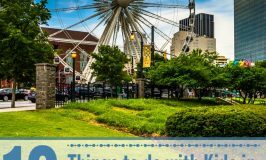 If you are looking for an amazing escape for you and your spouse or a great girlfriends trip. 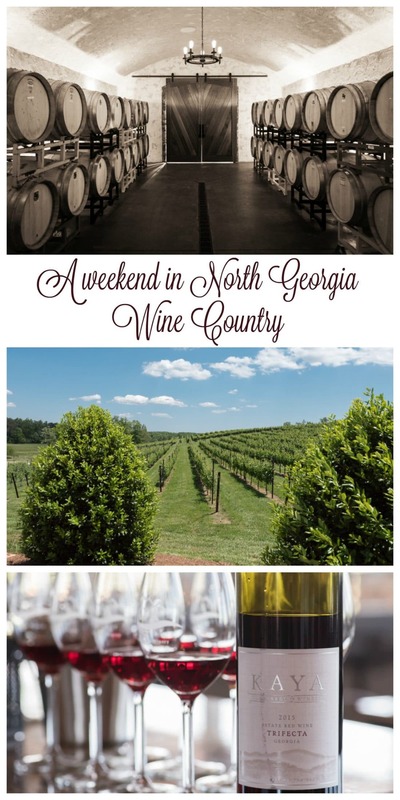 A weekend in North Georgia Wine Country is the perfect getaway. You won’t regret it!